Sigrid de Vries, a Dutch national, has held various positions in public affairs, industry and media over the past 25 years. 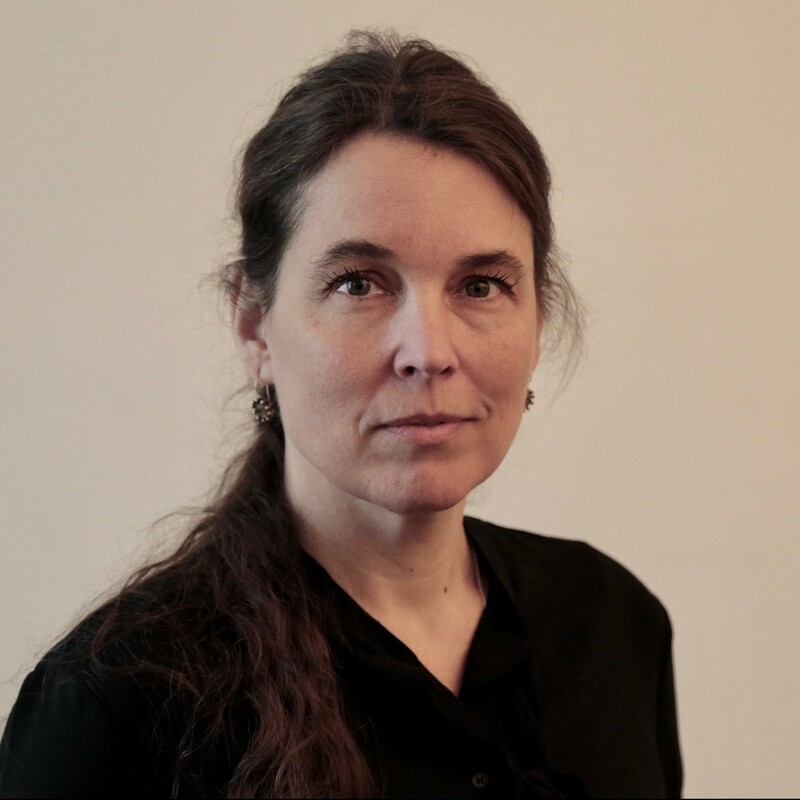 Sigrid started her career as a financial journalist for the Amsterdam Stock Exchange and Het Financieele Dagblad (FD), the Dutch financial daily, and served as the paper’s EU correspondent in Brussels and foreign correspondent in Berlin. In 2006, she joined ACEA, the European automobile manufacturers association as director of communications. She then led the communications and institutional relations efforts of commercial and industrial vehicle manufacturer CNH Industrial in Turin as member of the EMEA management board, before taking the helm at CECE, the European association of construction equipment manufacturers. She became Secretary General of CLEPA, the European association of automotive suppliers in 2017.